We understand that when purchasing a used car, you want to be sure of its reliability in the years ahead. Which is why all Nissan certified pre-owned vehicles meet the strictest performance and safety standards to deliver great quality and peace of mind for their new owners. 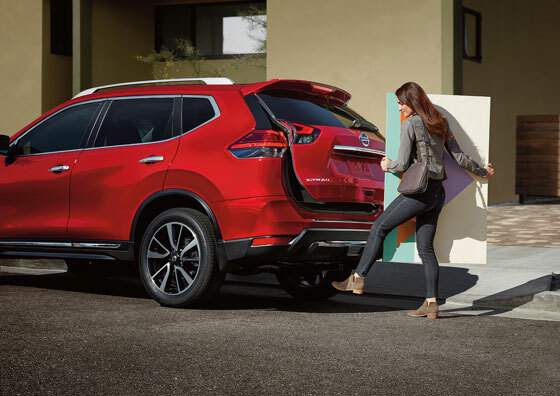 Choose Nissan Intelligent Choice and enjoy the confidence and extra benefits that come with joining the Nissan family. 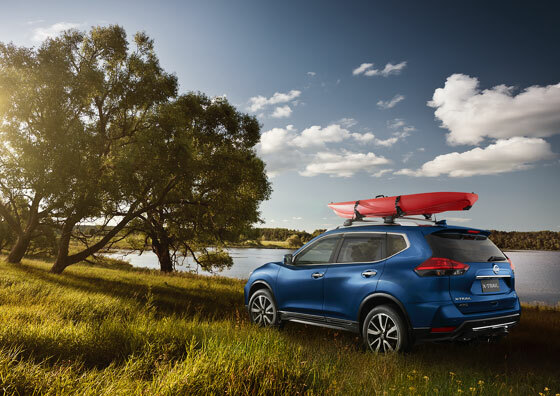 To ensure everything is running smoothly, all Nissan certified pre-owned vehicles must pass our rigorous 140 Point Vehicle Inspection to be deemed fit for your next adventure. This comprehensive vehicle inspection goes beyond a standard safety check, focusing on convenience functions like electric windows, central locking, power mirrors and many more. 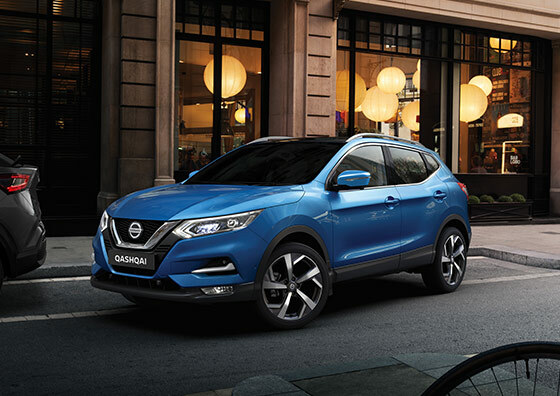 Your Nissan Intelligent Choice vehicle will also be assessed by Nissan’s diagnostic equipment, so you can be certain that all outstanding service operations and recalls have been completed. Engine, Transmission, Tyres & Wheels, Brakes & Exhaust, Steering & Suspension, Heating & Air Conditioning, Windows & Door Locks, Airbags & Seat Belts, Seats & Interior Trim, Exterior Condition, and more. Full inspection list available on request – please speak to your Dealer. 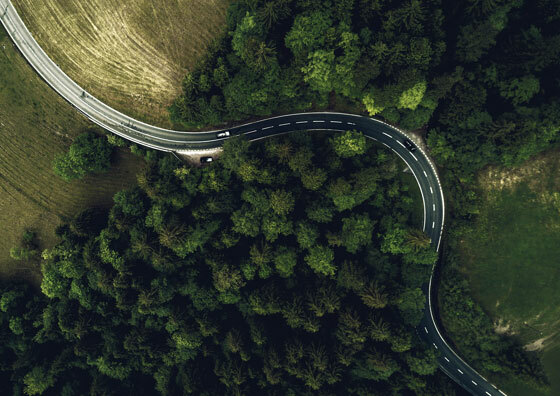 Rest assured that we’ve got you covered in the event of an emergency, with our Premium Roadside Assistance, available for a minimum of 2 years or until the end of the manufacturer's warranty period, whichever is longer. Enjoy total peace of mind with 24-hour, Australia-wide assistance, so that if the unfortunate happens we'll be there you. *This exchange offer does not limit, and is in addition to, your rights under the Australian Consumer Law. Your exchange promise will be managed by the selling Dealer. The value of your original purchase, (less any accessories or aftermarket additions), will be applied to the cost of an exchange vehicle. An exchange must be with another Nissan Intelligent Choice Certified vehicle. 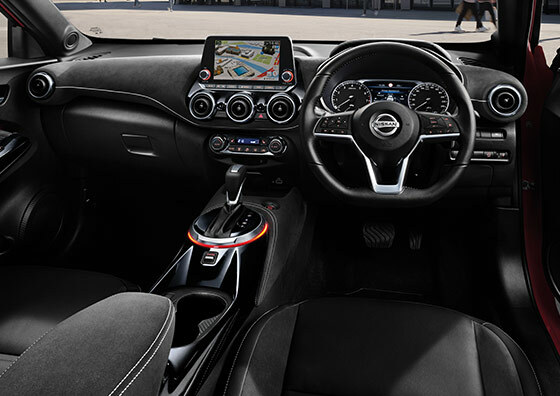 If you have financed your vehicle through Nissan Financial Services (Australian Credit Licence Number 391464), finance fees associated with the exchange will be waived. If you finance through a third party, vehicle exchange may incur fees and charges. Please consult your financier. We understand the reluctance of investing in a used car when its history is unknown. Which is why all Nissan certified pre-owned vehicles come with an independent history report, giving you transparency when it’s needed most. Enjoy peace of mind with your purchase, with a comprehensive report detailing your vehicle’s previous sale information, odometer readings, valuation and registration details, safety and emission ratings and more. 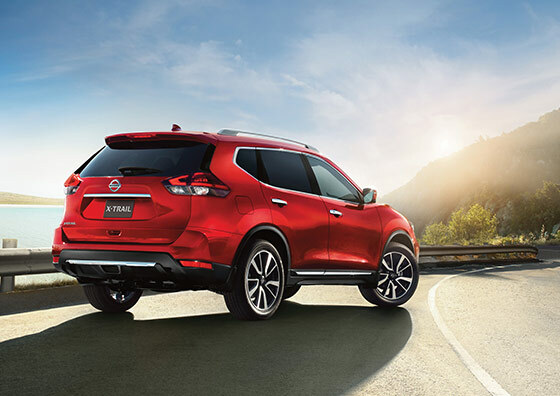 As a Nissan Intelligent Choice owner you will receive a complimentary loan car^ and complimentary vehicle clean (interior and exterior) when you book your vehicle service in advance with the selling Nissan Dealer. ^Guaranteed when booked at least one month in advance, and subject to availability within shorter timeframes. 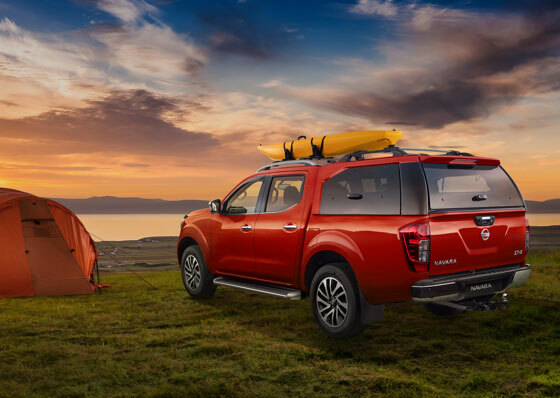 Competitive and personalised interest rates based on your credit profile will be offered by your Nissan Dealer (subject to credit approval) to support the purchase of your Nissan Intelligent Choice vehicle. Deposit amount, payment frequency, term and balloon payment are all flexible to give you a range of payments to best suit your budget. Nissan Financial Services is a wholly owned subsidiary of Nissan Motor Co (Australia) Pty Ltd offering consumer and business finance products. Finance available to approved applicants of Nissan Financial Services (Australian Credit Licence Number 391464). Click here to find out more about Nissan Financial Services. +NOTE: Our goods come with guarantees that cannot be excluded under the Australian Consumer Law. You are entitled to a replacement or refund for a major failure and compensation for any other reasonably foreseeable loss or damage. You are also entitled to have the goods repaired or replaced if goods fail to be of acceptable quality and the failure does not amount to a major failure. 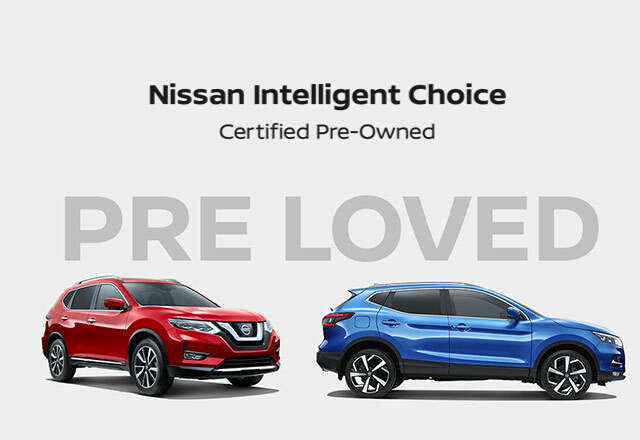 We have a great range of Nissan certified pre-owned vehicles to choose from, so no matter what you're looking for in your next vehicle, you're sure to find the one for you.